Becca Sunchaser Cheek Palette for Summer 2017 | Top Beauty Blog in the Philippines covering Makeup Reviews, Swatches, Skincare and More! 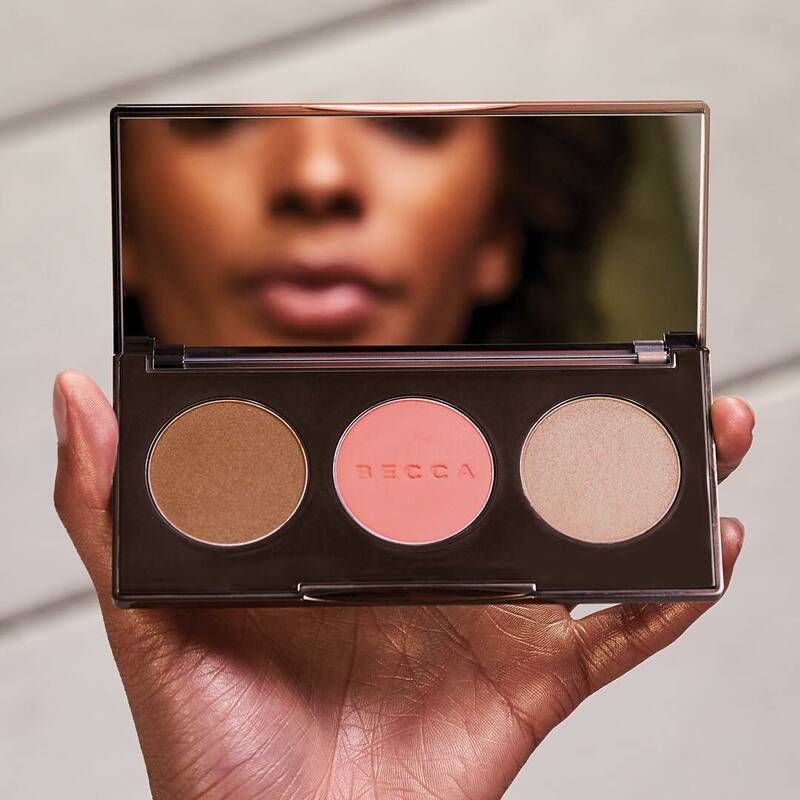 Chase the sun all year round with a back-to-the-beach complexion that only Becca's Limited Edition Sunchaser Palette can give you! The perfect trio of blush, highlighter, and bronzer is a must have for beachy, summery skin! These creamy, blendable powders seamlessly sweep onto skin with a soft, even finish, for natural-looking dimension & gorgeous colour. 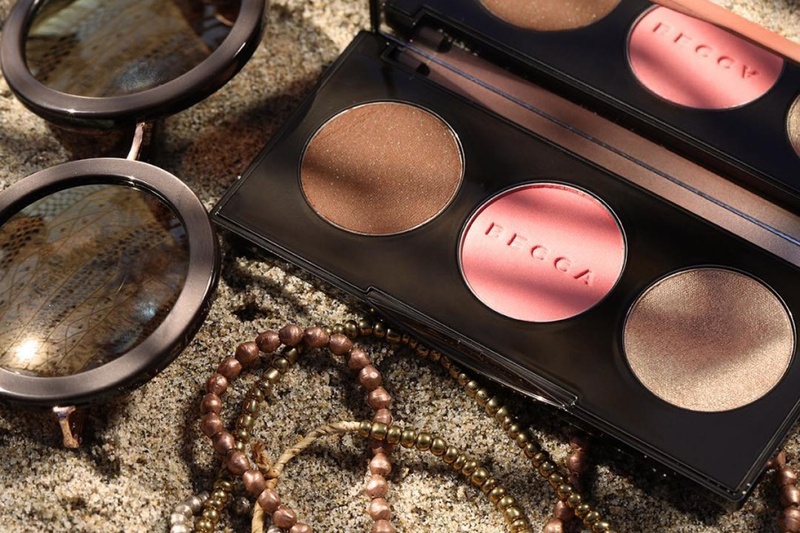 This face palette has everything you need for an effortless, back-from-the-beach look. Add a pop of colour with Mineral Blush in Apricot Blossom blush for natural, flushed cheeks. Warm up your complexion with Sunlit Bronzer in Ipanema Sunset for fresh, sun-kissed skin. Amplify an irresistible, radiant glow on bronzed skin with their best-selling Shimmering Skin Perfector Pressed Highlighter in Opal. This beautifully versatile trio of matte & radiant finishes can be used alone or layered to create a post-vacation glow. I love this palette and I prefer the pink color for my make up!